8th Floor, Airport Square, Airport City - Accra, Ghana. 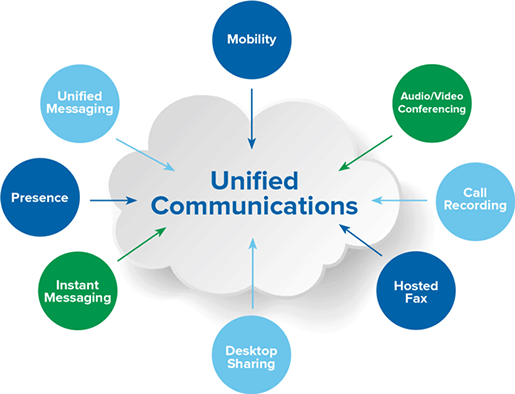 We make simple the integration of real-time enterprise communication services such as instant messaging (chat), presence information, voice (including IP telephony), mobility features (including extension mobility and single number reach), audio, web & video conferencing, fixed-mobile convergence (FMC), desktop sharing, data sharing (including web connected electronic interactive whiteboards), call control and speech recognition with non-real-time communication services such as unified messaging (integrated voicemail, e-mail, SMS and fax) for our customers. While customer satisfaction is one of the key facet of our project development, our commitment goes beyond customer satisfaction. We will also strive to do everything right the first time and do our best to continuously improve. Improving our process efficiency and effectiveness is a primary importance to us as a business entity. We are partners to world-class Original Equipment Manufacturers (OEMs) and work closely with our clients to continually optimise their environments and introduce innovative, relevant solutions that drive down cost, improve productivity and reduce risk. P. O. Box KN 1522, Kaneshie - Accra. Copyright © 2016 KONNECT ALL LTD.